The Community Arts Grant Program focuses on developing new local cultural resources, and supporting programs and activities that reach diverse segments of the community. The Community Grants Program identifies two types of grants for funding: Seed Grants and Community Support Grants. Grant requests can range from $250 to $1,500 per grant year. One-time only awards intended to help start new and innovative events or projects, or to expand or improve existing ones. Seed grants focus on events or projects that do not have a high potential of being financially self-sufficient in its initial phase. An emphasis is placed on funding programs that do not already exist in Visalia. Funding awarded through this grant shall not exceed 50% of the event/project expense budget. Evidence of matching funds will be required. Projects in this category are not for the purpose of fundraising, therefore expense and income budgets should be equal. Funding in this category will not exceed $1,500. at-large. This category is also not for the purpose of fundraising. Grants awarded will not exceed 50% of the event/project expense budget. Evidence of matching funds will be required. Funding in this category will generally not exceed $500 but can go as high as $1,000 if funding is available and the project is unique. 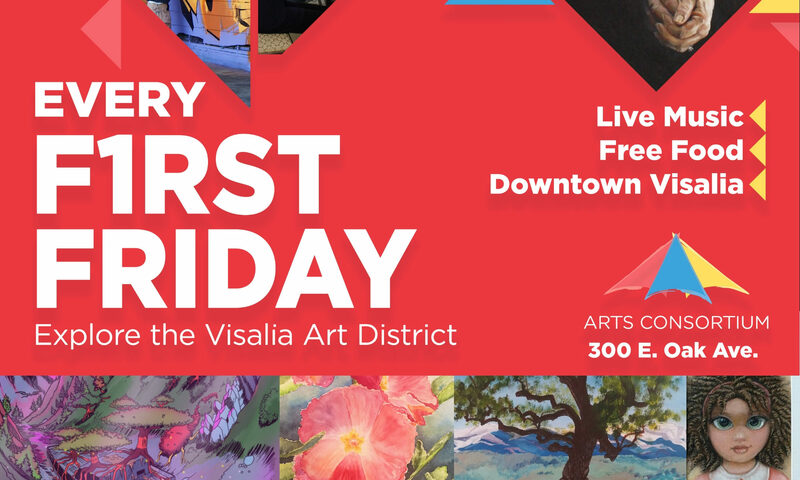 The Visalia Community Arts Grant Program supports activities that represent and celebrate diverse traditions in music, dance, theater, literature and visual arts. Priority for both categories is given to programs that are innovative, unique, and promote community engagement. At least 50 percent of the total funding must be awarded to new projects that will expand and enhance the arts in Visalia.